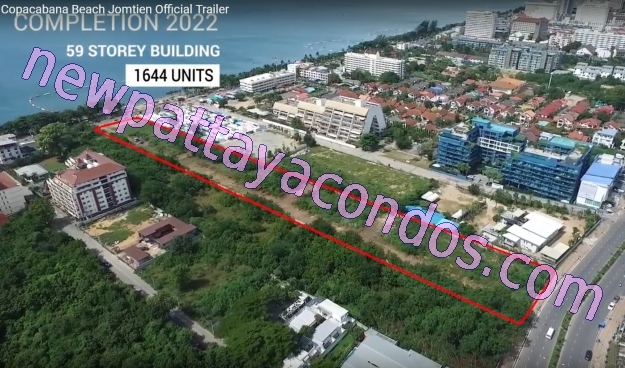 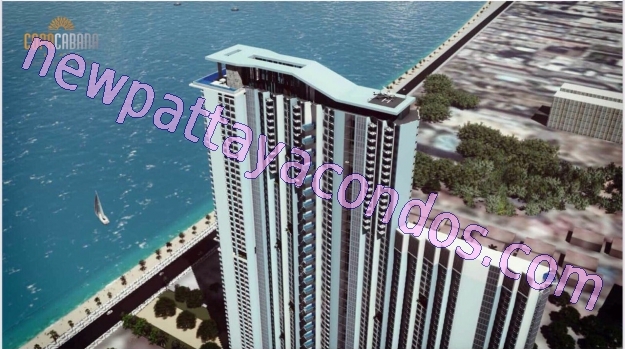 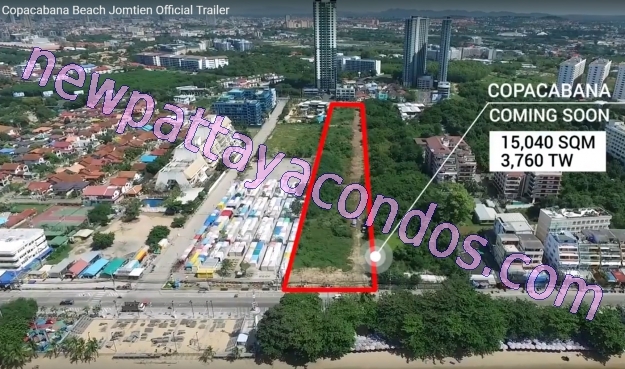 COPACABANA BEACH JOMTIEN, Newest Luxury Beachfront Condo Project in Jomtien Pattaya. 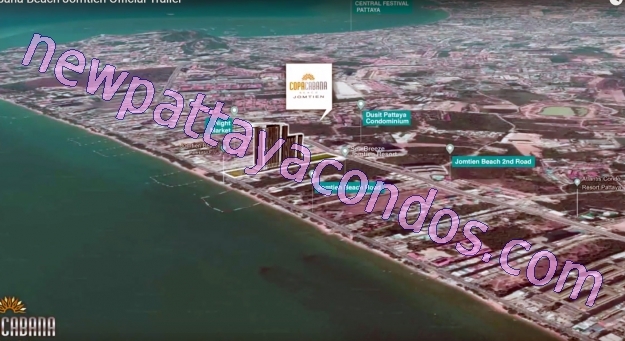 Located on the prime location of Jomtien, Best Condo for investment. 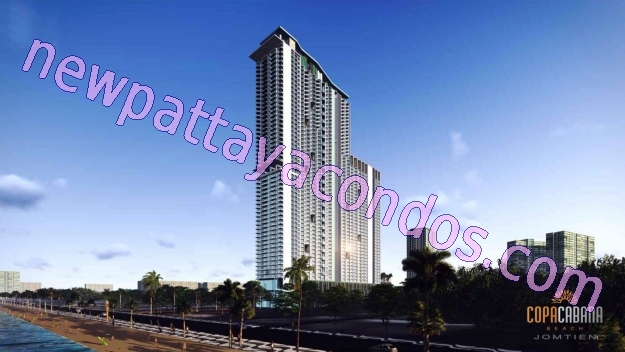 Fantastic Facilities and Service that hardly find in other condos. 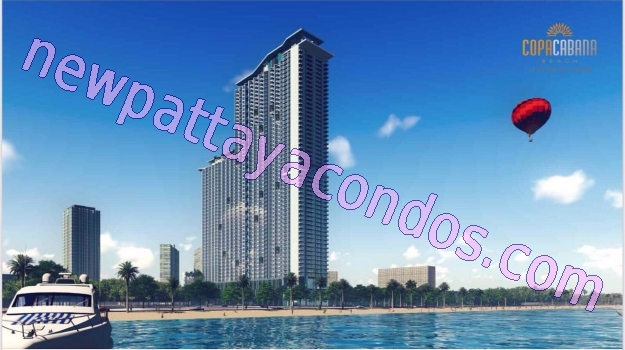 1bedroom Units of 29 sqm, 35 sqm, 39.5 sqm, 45 and 46.5 sqm.,/ 2bedroom Units of 64, 65 and 72 sqm. 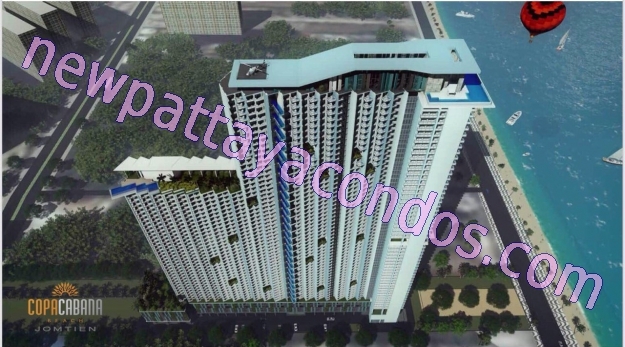 ,/ 3bedroom Units with private swimming pool 80 sqm. 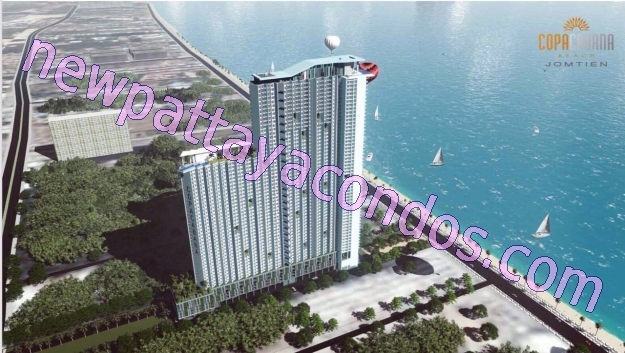 * all room direct sea view.